This elegant newly built 4 bedroom, 4 bathroom property offers a 5,000 sqft main house together with a 1,450 sq ft 2 bedroom, 2 bathroom barn. Offering character facades with ultra modern interiors, the luxurious and versatile house has been built and finished to an exceptionally high standard by a highly respected developer. The accommodation is set over 4 floors and briefly comprises: a beautiful huge family kitchen, an orangery looking out over the South facing garden, dining room, sitting room, cinema room, gym, shower room, 4 bedrooms (2 are en-suite) and a large loft room, ideal as a playroom or home office, with a balcony and views over the surrounding woodland towards the Railway Walk. 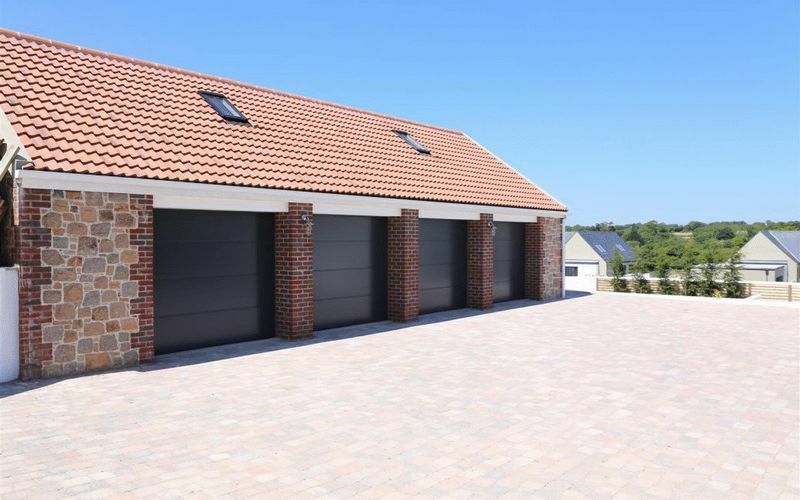 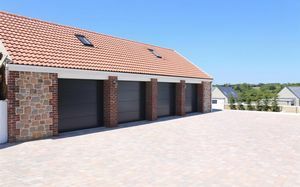 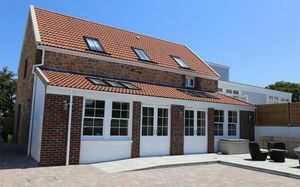 There is a 4 car garage and ample parking. 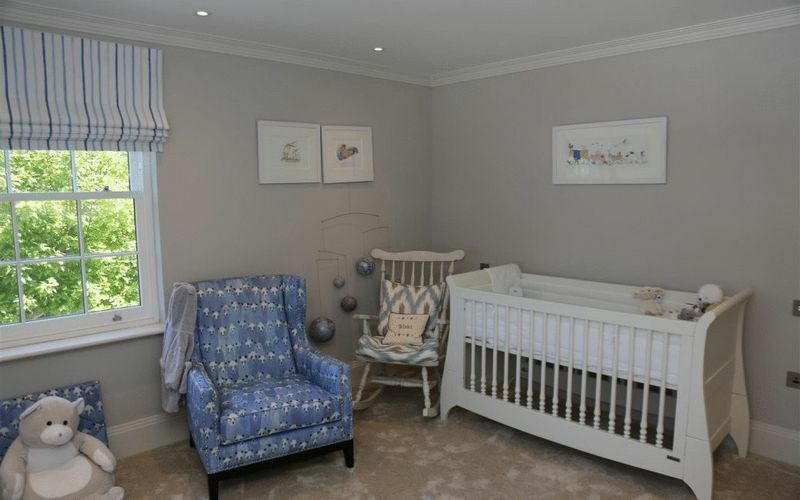 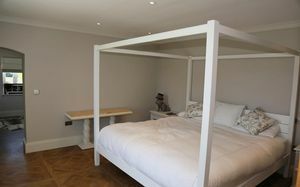 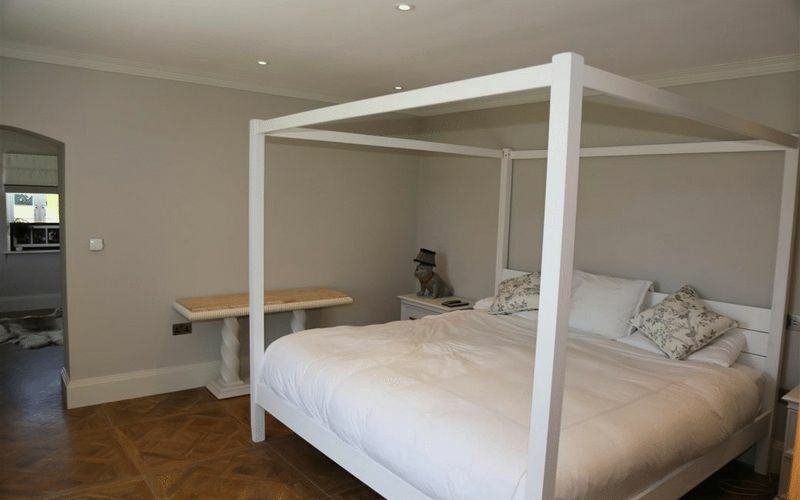 The cottage is separate to the main house, has its own parking and garden, and comprises: eat-in kitchen, lounge, cloakroom, master suite, 2nd bedroom and bathroom. 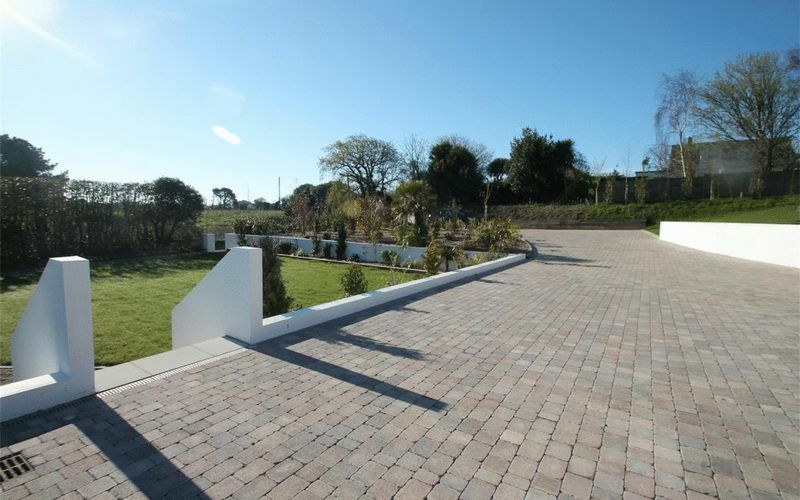 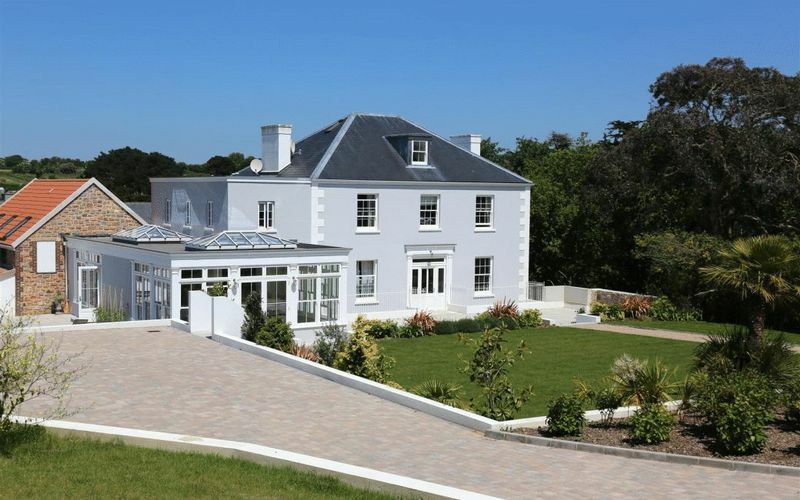 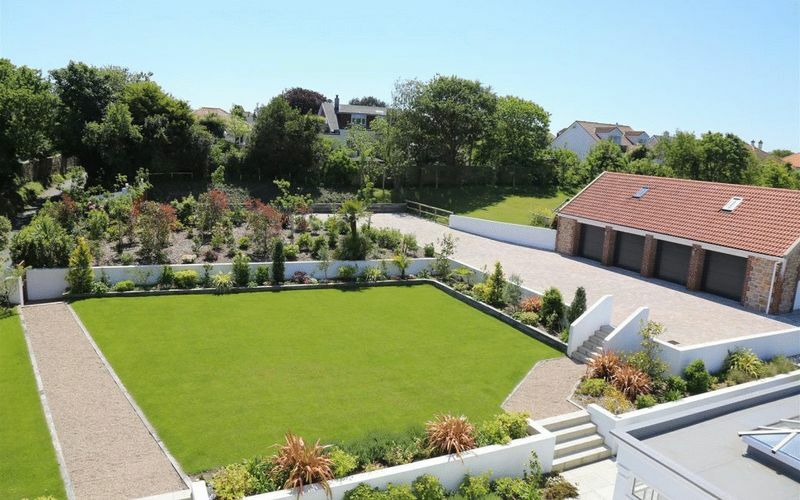 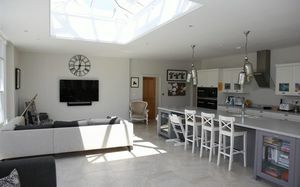 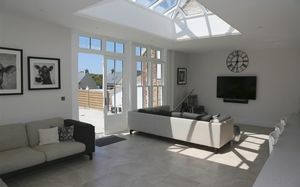 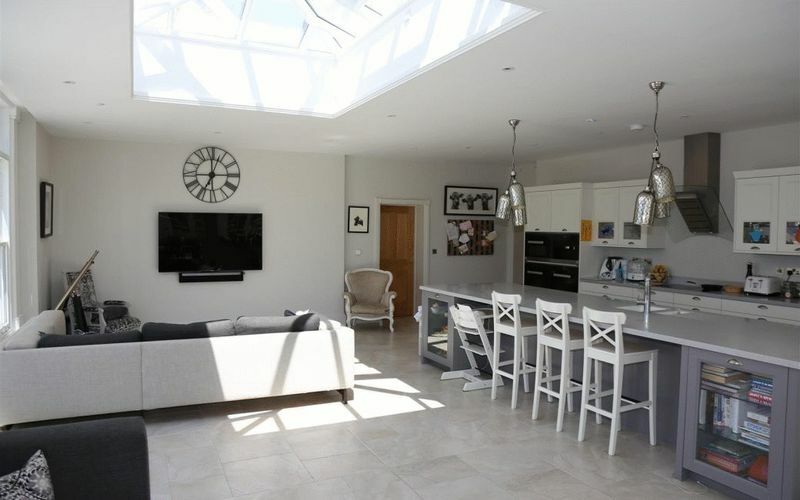 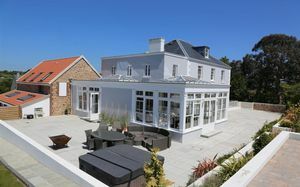 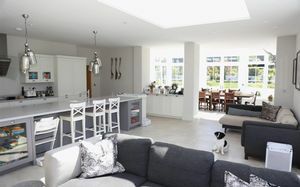 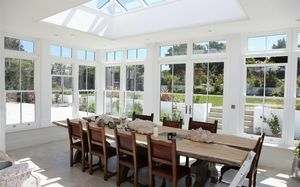 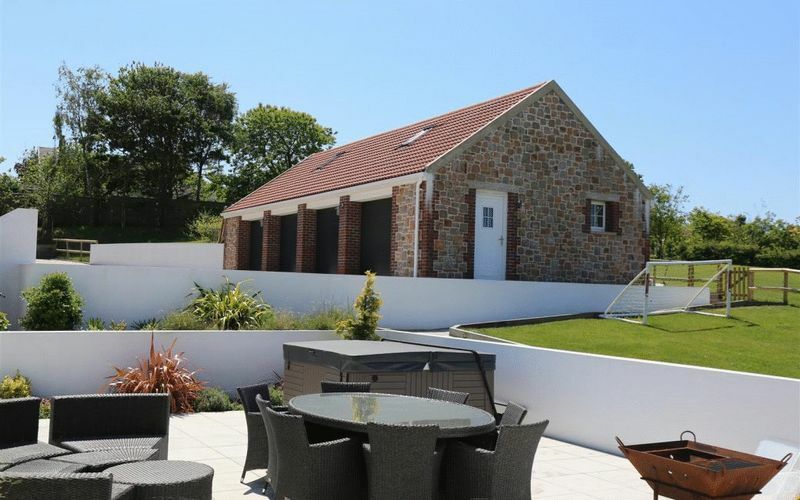 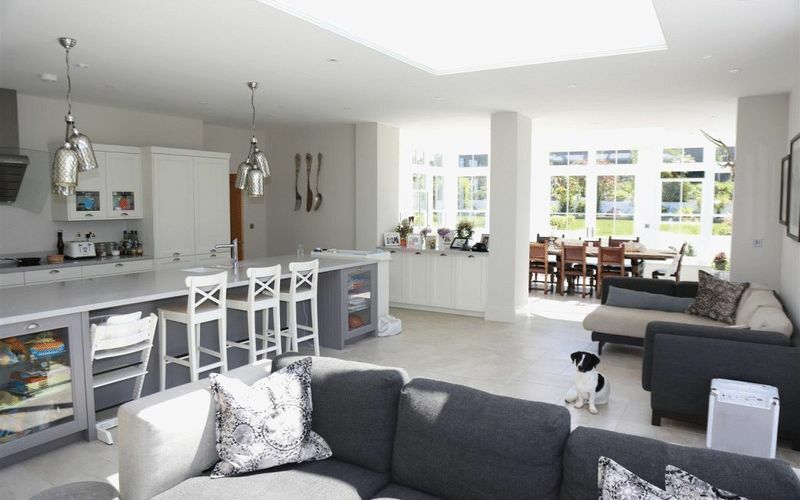 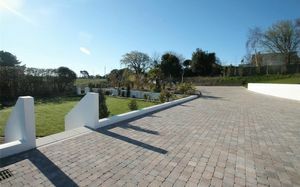 The property is ideally located close to St Brelade’s Bay, St Aubin’s Village and the Airport. Viewing is highly recommended to fully appreciate this stunning residence.